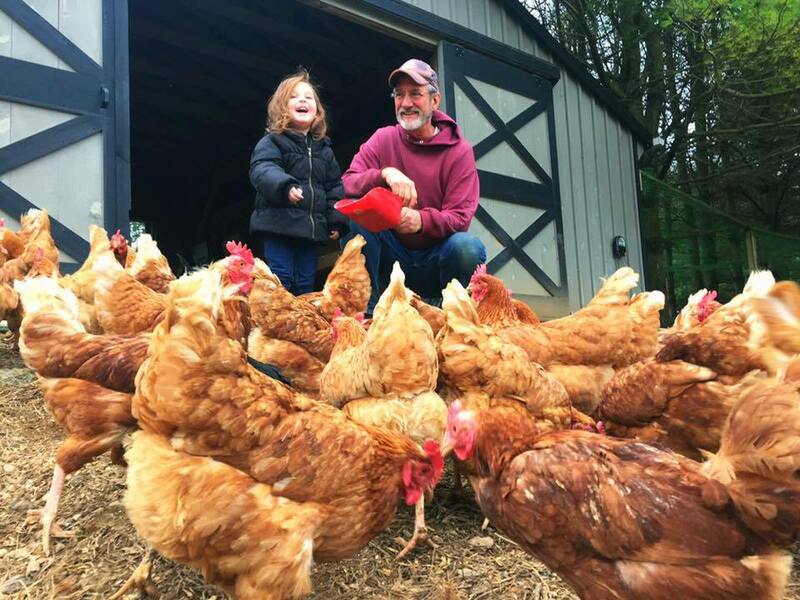 Here at Rousedale Farm, we are dedicated to growing and providing fresh, local, natural foods for folks like ourselves who care about the health of our bodies, the health of our communities and the health of our environment. That’s why we use all natural, environmentally responsible methods. We never use harmful pesticides, herbicides, soil-destroying chemical fertilizers or other toxins. Our produce is not irradiated, genetically modified or picked green and gassed for color. Rather, our food is tasty, wholesome, nutrient-packed food, grown in a natural, organic environment. We know there have been studies from both camps making this claim or that claim, but the bottom line for us is, even if you tell me there is no nutritional difference between the two, I would rather eat the stuff without the poisons sprayed on it, thank you very much. Anyway, that’s how we look at it. And, if you agree, we hope you’ll try some of our products and stop by our farm for a visit.